The Hotel is situated just 5-minute walk from House of Wonders, it features a rooftop restaurant with 360 degrees of panoramic views of the Ocean and city. All main tourist attractions are within walking distance from the hotel, as well as numerous shops, restaurants and nightspots. Opposite to the ferry terminal entrance it is the perfect base for holyday or business trip. 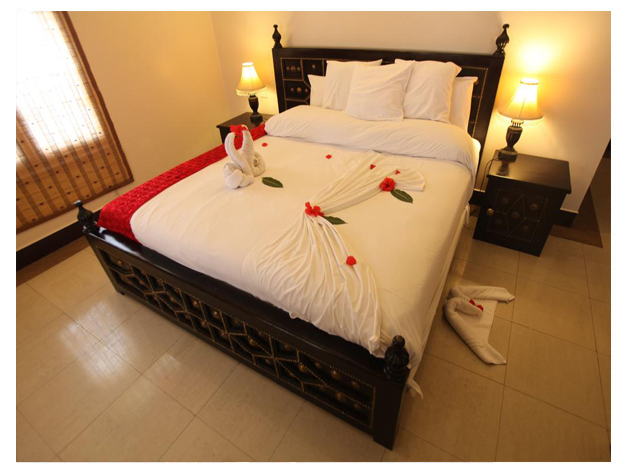 The hotel offers 33 Rooms equipped with all the international standard, 3 conference hall and two in-house restaurants: a rooftop restaurant and a Pizzeria. 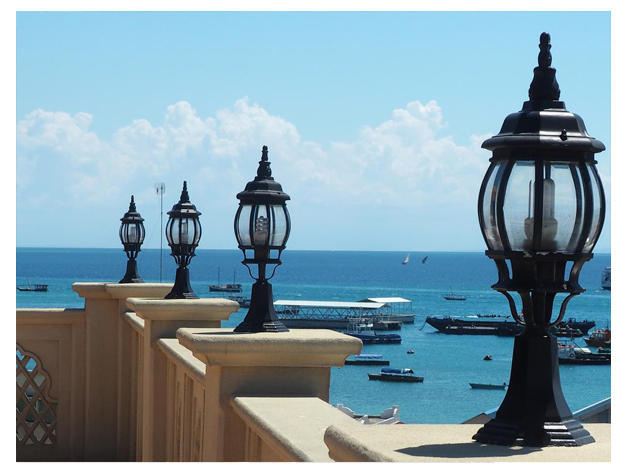 The rooftop restaurant serves breakfast, lunch, dinner and snacks throughout the day and offer a variety of Zanzibari and international cuisine.